WEST PALM BEACH, Fla.-- A credit card simmer was found recently at a West Palm Beach gas station, according to police. They posted pictures of the device on social media but did not identify the station. Police credit an alert store clerk for finding the device. -Use gas station apps which allow you to pay without using a card. -When in doubt about the pump’s seal, try in-store transactions. -Don’t use your debit card at the pump in case it is compromised, your personal bank account will not be affected. 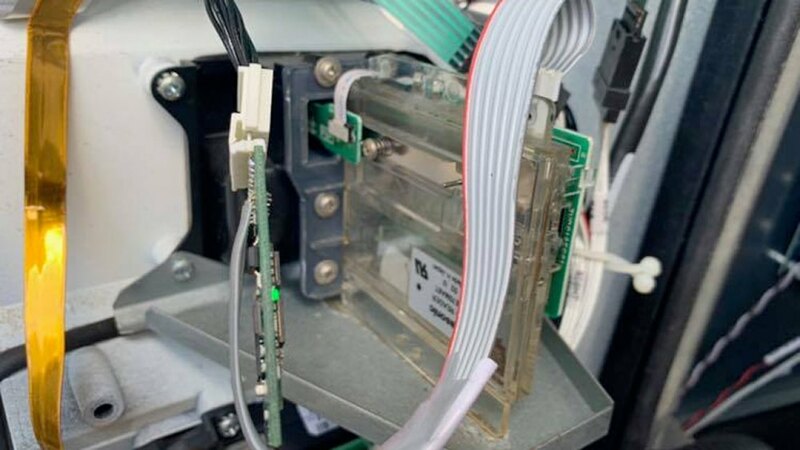 -Always inspect the card reader and security seal.